Our bread is the founding food of Atwater's. 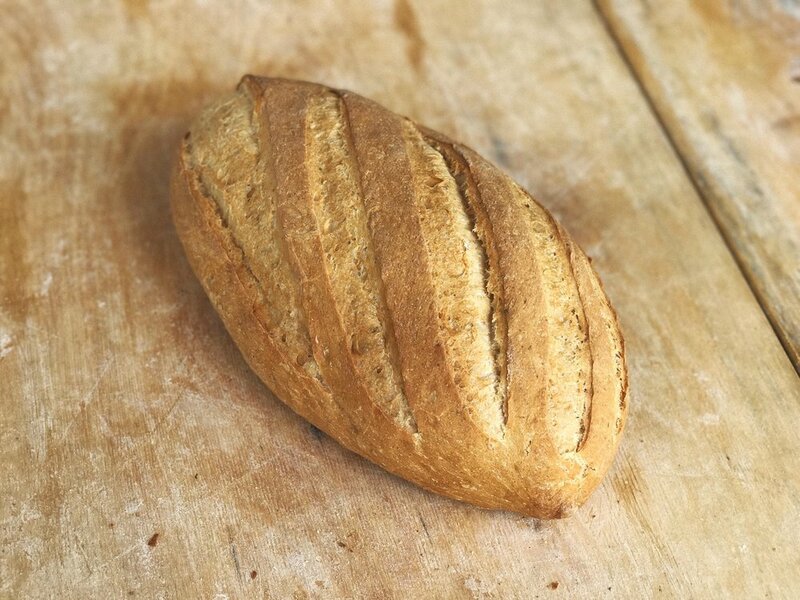 When we began in 1999 our bakery made only one kind of sourdough wheat bread. 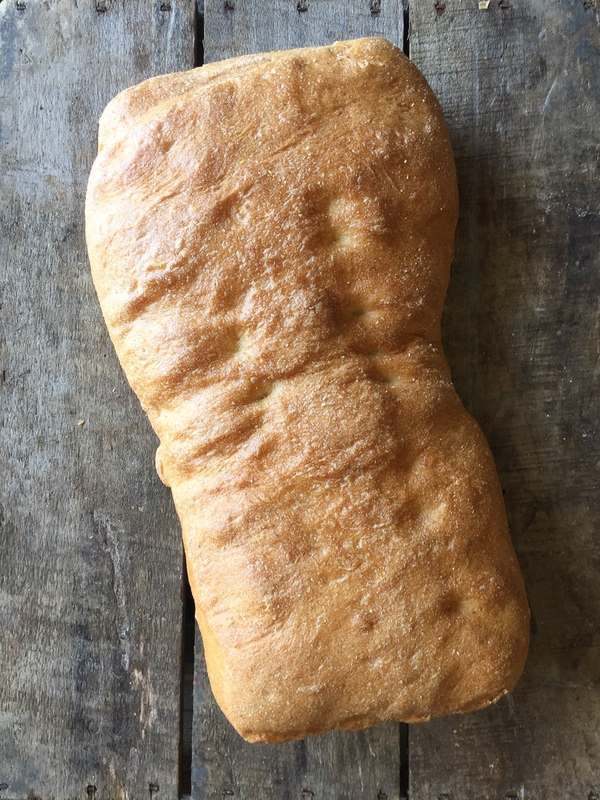 We sold this bread at farmers' markets in the Baltimore, Virginia, and DC areas. 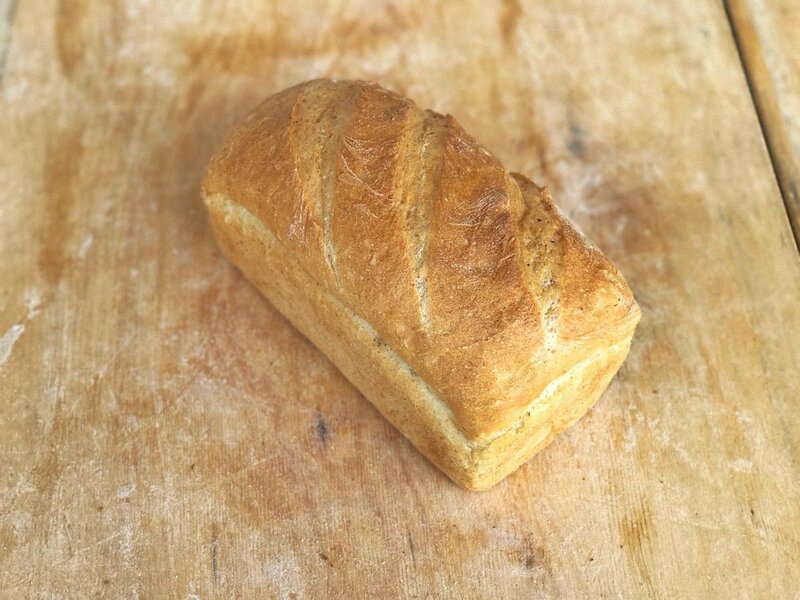 What started as one loaf grew into many and inspired our lines of sandwiches, salads, soups, and pastry. 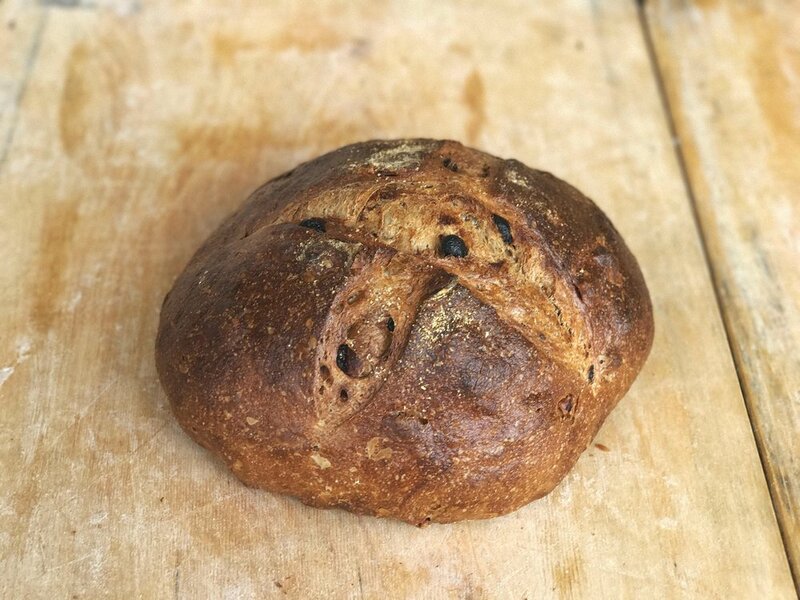 Our bread line now features different varieties of naturally leavened and yeasted breads and even a gluten free loaf. 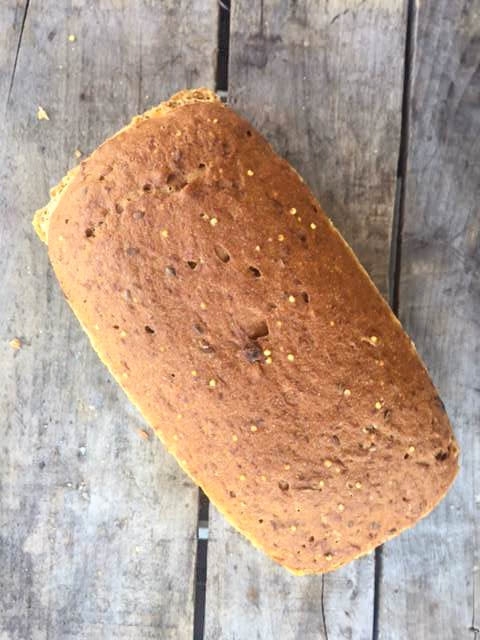 While the breads themselves have changes over the years, our mission and methods have not. 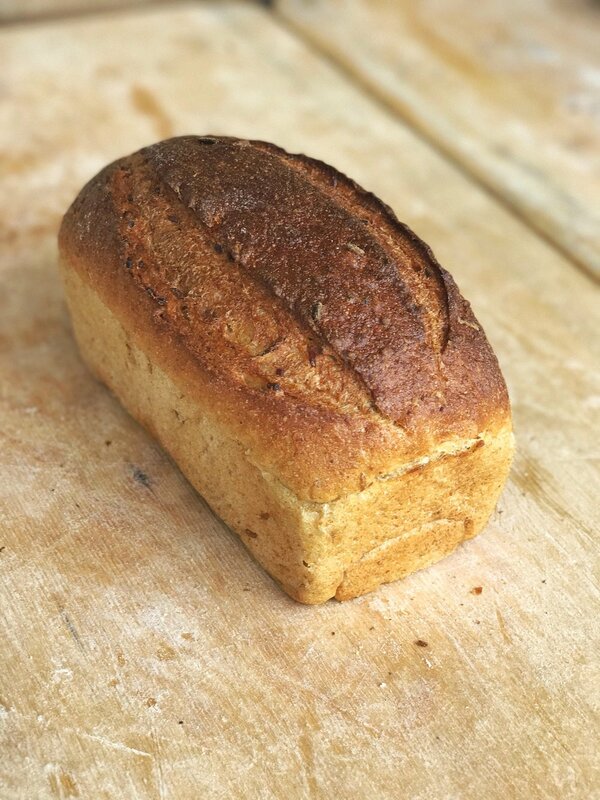 Our whole wheat sourdough starter is carefully fed twice daily and kept at a comfortable temperature and away from draft. Ingredients: organic whole wheat, flour, water. That's it.